The 1970s Diet: Should I Be This Excited About A Funeral? Now on the face of it the immediate answer would be no. Funeral's and excitement don't really mix. Maybe excitement is the wrong word. Let me explain. My grandad's (who died in 2005) brother died (my great Uncle) before Xmas. I didn't really know him as he has lived 'up north' all his life - Derby to be precise and he had a good innings - 81. I'd take that and after speaking with his son he concurred. He had been unwell and had gone into hospital. Whilst there he was on the mend (although they weren't sure what was wrong with him) but then he had a fall and died shortly after. This all happened in the space of the week. The post-mortem revealed he had a heart attack and kidney failure. My grandad and his dad all died of a heart attack. Essentially they died of old age. 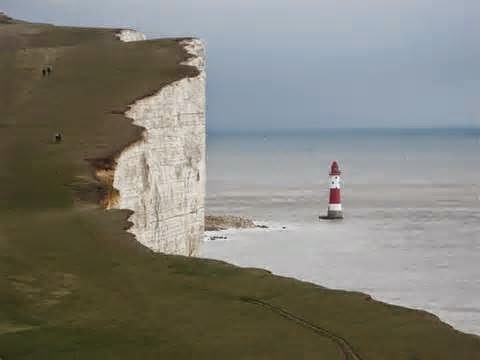 I know my grandad said to push him off Beachy Head if he ever lost his marbles or the like. And he most certainly would not have wanted to go into a 'care' home. My late grandad's preferred exit and I quote "push me off"
Anyhow, back to his brother. I had been sending him a Christmas card since my grandad died and love my family ancestry so I do. I also remember how he travelled down with his son to my grandad's funeral and went back on the same day. He was the image of my grandad - sitting at the dining room table - so I would like to represent this side of the family. His eldest brother was killed in a car crash in the 1960's and his sister is not well enough to attend. 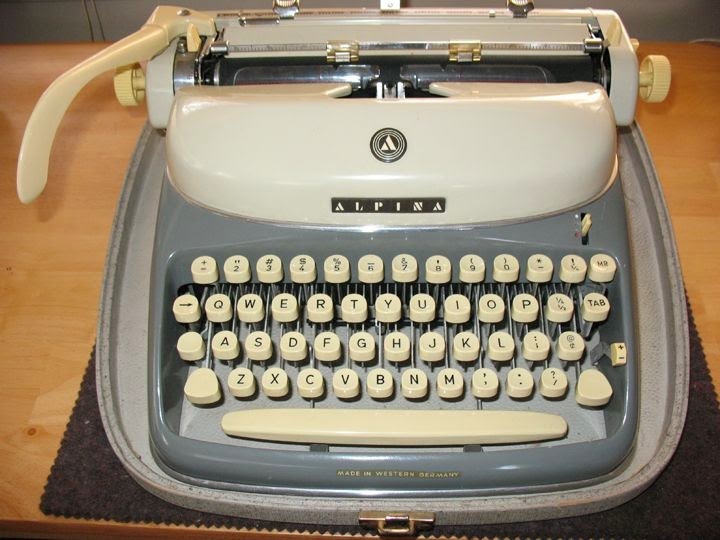 It feels like the last link to my grandad. I think funerals are more for the living than the dead if that makes sense. Yes, you pay your respects but really its about supporting the ones left behind. In addition, it does bring families together. I am going on this 'road trip' with my Auntie at the end of January. I hope she doesn't mind if I bring the shewee for the journey! I'll drop the kids off at school and be driven (yes driven! ), have a meal cooked for me (tries to contain whoops of delight) and bed down for the night. We've booked a lovely B&B just on the edge of the peak district and will be dining out with her cousin's family. We've got it all worked out. 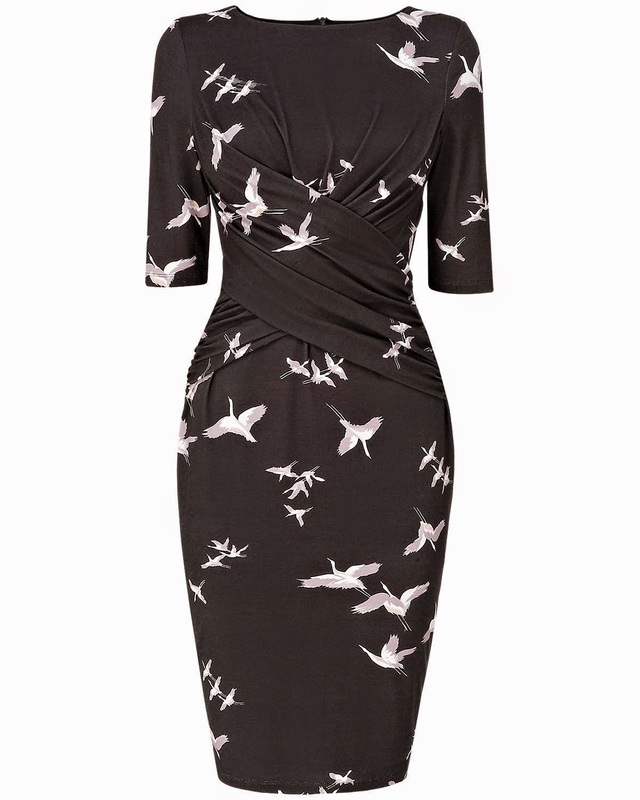 I've ordered a new dress (any excuse) - it was in the sale and I thought it was perfect. I thought the birds were quite poignant for a funeral. I did remark to her the other day "is it obvious I've got 3 children and don't get out much?!" The answer clearly is YES! So most definitely not excited for a funeral and the grief that goes with that but there are some wonderful positives of which I have just described. In other news, we've had a grand Xmas Gromit. So relaxing and the lie ins...oh the lie ins. Seriously we have struggled to get up before 10.00 am. The day goes by so quickly but then the hubster and I haven't been going to bed until just before 1 am and last night it was 2.00 am. Dirty stop outs. All the decs are down and the house has gone from being at defcon 5 status to zero. All toys are in their designated areas but I feels some more storgage will need to be created for the influx of lego that we have amassed. Its been a very Lego Xmas. 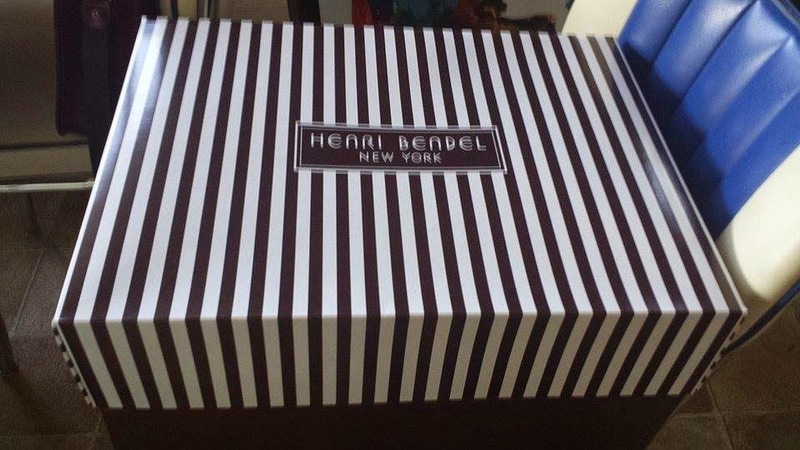 ...and the most beautiful of things a Henri Bendel bag. So much for my armchair communist ideology. 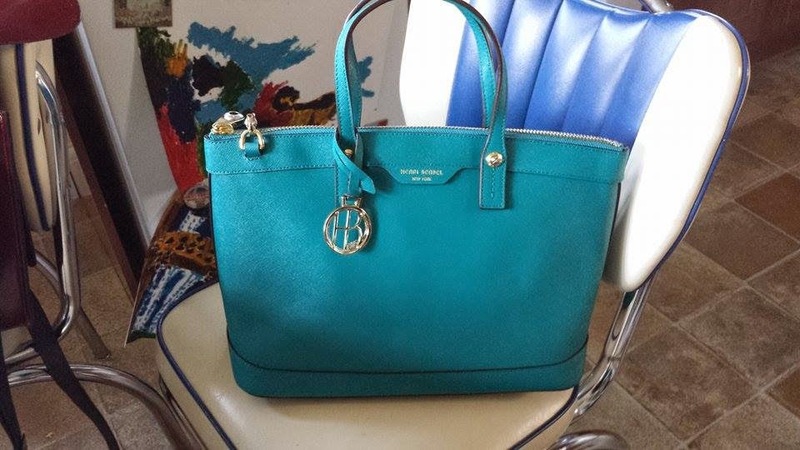 I just love a bag and a bag that comes in the most fabulous box! I cannot wait to road test it. I also cannot wait to start my couch to 5k app. Yes, you heard me right I'm going to give it a go. I shan't be running like I did back in this post but more a jog if you please. So, that's all for now folks. Normal service will resume next week when the kids go back to school. We've had a great time but now I'd like some order if you please!